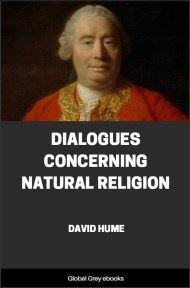 Dialogues Concerning Natural Religion is a philosophical work by the Scottish philosopher David Hume. Through dialogue, three philosophers named Demea, Philo, and Cleanthes debate the nature of God's existence. Whether or not these names reference specific philosophers, ancient or otherwise, remains a topic of scholarly dispute. While all three agree that a god exists, they differ sharply in opinion on God's nature or attributes and how, or if, humankind can come to knowledge of a deity. Your precaution, says PHILO, of seasoning your children's minds early with piety, is certainly very reasonable; and no more than is requisite in this profane and irreligious age. 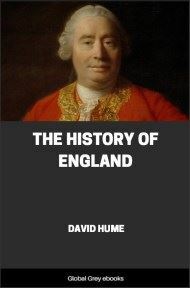 But what I chiefly admire in your plan of education, is your method of drawing advantage from the very principles of philosophy and learning, which, by inspiring pride and self-sufficiency, have commonly, in all ages, been found so destructive to the principles of religion. 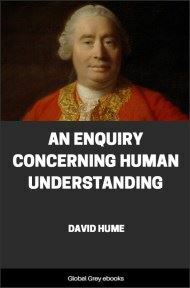 The vulgar, indeed, we may remark, who are unacquainted with science and profound inquiry, observing the endless disputes of the learned, have commonly a thorough contempt for philosophy; and rivet themselves the faster, by that means, in the great points of theology which have been taught them. 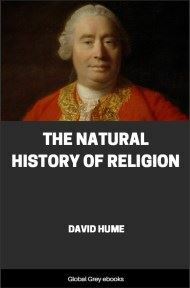 Those who enter a little into study and inquiry, finding many appearances of evidence in doctrines the newest and most extraordinary, think nothing too difficult for human reason; and, presumptuously breaking through all fences, profane the inmost sanctuaries of the temple. 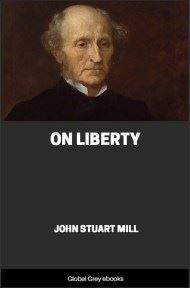 But CLEANTHES will, I hope, agree with me, that, after we have abandoned ignorance, the surest remedy, there is still one expedient left to prevent this profane liberty. 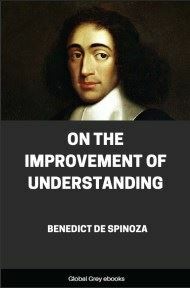 Let DEMEA's principles be improved and cultivated: Let us become thoroughly sensible of the weakness, blindness, and narrow limits of human reason: Let us duly consider its uncertainty and endless contrarieties, even in subjects of common life and practice: Let the errors and deceits of our very senses be set before us; the insuperable difficulties which attend first principles in all systems; the contradictions which adhere to the very ideas of matter, cause and effect, extension, space, time, motion; and in a word, quantity of all kinds, the object of the only science that can fairly pretend to any certainty or evidence. When these topics are displayed in their full light, as they are by some philosophers and almost all divines; who can retain such confidence in this frail faculty of reason as to pay any regard to its determinations in points so sublime, so abstruse, so remote from common life and experience? When the coherence of the parts of a stone, or even that composition of parts which renders it extended; when these familiar objects, I say, are so inexplicable, and contain circumstances so repugnant and contradictory; with what assurance can we decide concerning the origin of worlds, or trace their history from eternity to eternity? While PHILO pronounced these words, I could observe a smile in the countenance both of DEMEA and CLEANTHES. That of DEMEA seemed to imply an unreserved satisfaction in the doctrines delivered: But, in CLEANTHES's features, I could distinguish an air of finesse; as if he perceived some raillery or artificial malice in the reasonings of PHILO. You propose then, PHILO, said CLEANTHES, to erect religious faith on philosophical scepticism; and you think, that if certainty or evidence be expelled from every other subject of inquiry, it will all retire to these theological doctrines, and there acquire a superior force and authority. Whether your scepticism be as absolute and sincere as you pretend, we shall learn by and by, when the company breaks up: We shall then see, whether you go out at the door or the window; and whether you really doubt if your body has gravity, or can be injured by its fall; according to popular opinion, derived from our fallacious senses, and more fallacious experience. 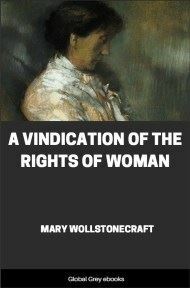 And this consideration, DEMEA, may, I think, fairly serve to abate our ill-will to this humorous sect of the sceptics. If they be thoroughly in earnest, they will not long trouble the world with their doubts, cavils, and disputes: If they be only in jest, they are, perhaps, bad raillers; but can never be very dangerous, either to the state, to philosophy, or to religion.